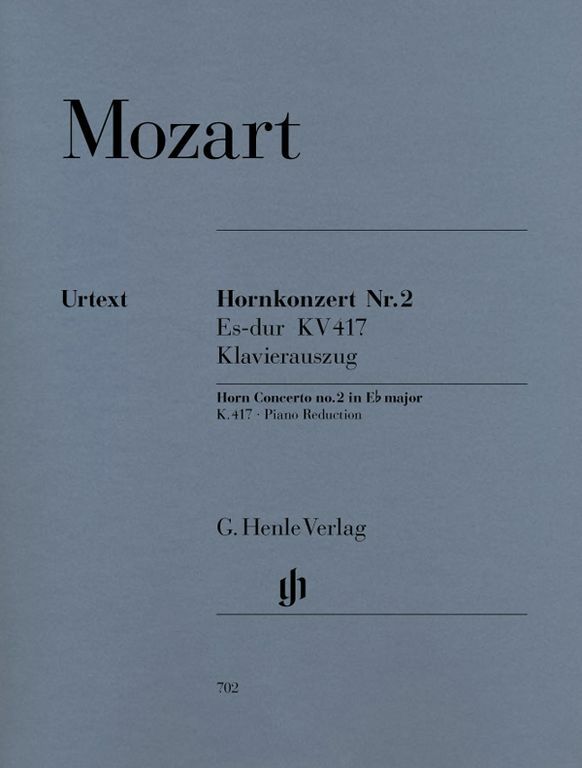 Henrik Wiese has created a great stir in recent years with his many Mozart editions for Henle. 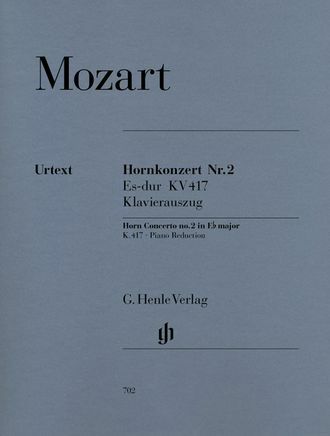 He adheres strictly to Mozart's autograph score, allowing only a few sporadic editorial additions and discussing all important questions regarding dating and sources in his preface. As with the horn concertos published to date, this volume also includes an extra horn part in F. The piano reduction by Jan Philip Schulze pays heed to the demands of playability while producing a full-voiced piano texture appropriate to the horn.